August 25, 2015: The preliminary slides showing the upcoming WiSec 2016 can be found here.We look forward to seeing you next July in Darmstadt, Germany! July 3, 2015: The slides for the keynote talk that Dr. Trappe gave on 6/25/2015 can be found here. Thank you so much Dr. Trappe! ACM WiSec 2015 will be held in June 2015. It will be co-located with RFIDSec'15 in New York City (NYC), New York, USA. 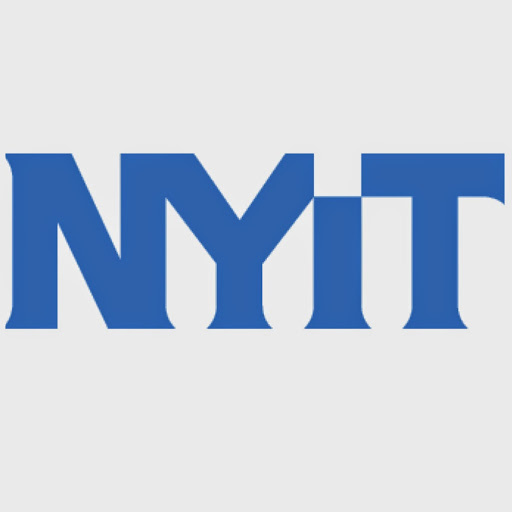 Both conferences will be hosted by New York Institute of Technology (NYIT) in the Auditorium on Broadway (AoB). The AoB is located at 1871 Broadway, New York, a few blocks from the 59th street - Colombus Circle subway station (trains: A, B, C, D, 1). Please contact Dr. Noubir or Dr. Martinovic if you have any question regarding the paper submission and review process. If you have any general inquiry regarding the WiSec 2015 please contact Dr. Li.